Olivia is a student at Otago, studying gender and politics. 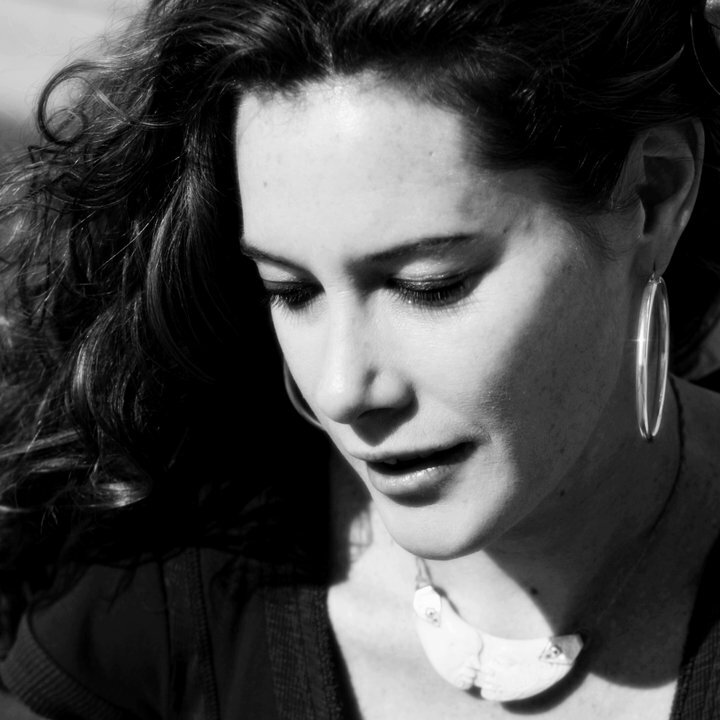 She has loved spoken word poetry for many years, but only last year worked up the courage to move from watching it online to trying her hand at writing and performing herself. As it turns out, slam poetry is a perfect combination of things Liv loves and she now takes every opportunity to be involved in the poetry scene in New Zealand. 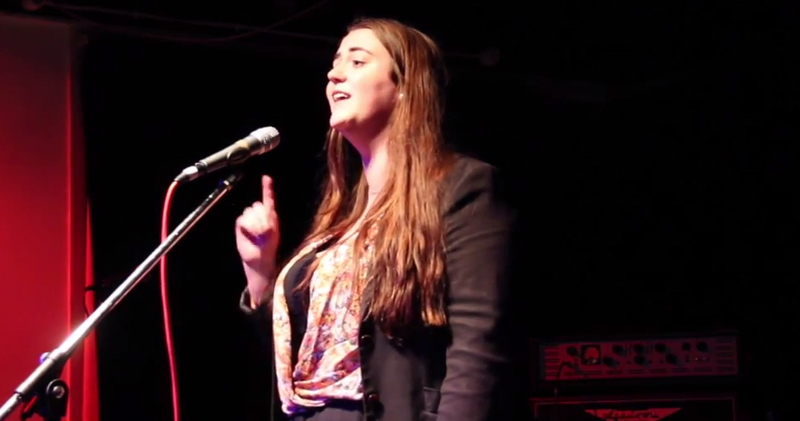 She recently represented Dunedin at the National Slam Poetry Competition, where she made the top seven and received the Organizer’s Choice Award.